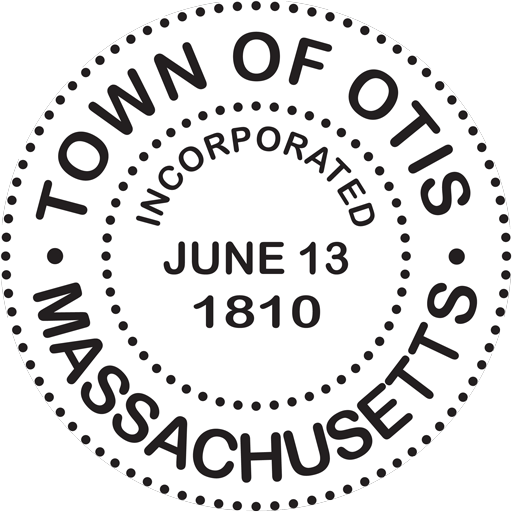 The two Otis residents are Shoji Rinaldi – Interactive Media Development Resources, and Elizabeth Sarnacki – Girls Youth Volleyball Camp. to Support Innovative Educational Experiences in SBRSD Community. The Eagle Fund, created in 1998 to make possible exceptional and innovative educational opportunities for Southern Berkshire Regional School District students beyond the district’s core curriculum, has awarded $56,745 in grants to the SBRSD community, in partnership with our sister endowment, Janet’s Fund, both under aegis of Berkshire Taconic Community Foundation. The Funds granted support to a diverse number of initiatives, which will enrich and complement the SBRSD curriculum and are exceptional for such a small school district. The projects, both new and ongoing, were awarded to over 30 applicants, including nine written by and for students. The activities, which will engage students in educational experiences, include climate change, weather, fine arts, film, robotics, multiculturalism, field trips, culinary, design and farming. The Eagle Fund is an endowment that are primarily funded through an annual student-led phone-a-thon each November. Supporters include residents and businesses in the five towns that make up the Southern Berkshire Regional School District – Alford, Egremont, Monterey, New Marlborough and Sheffield – as well as from nearby towns that also send students to the district. Please visit sbrsd.org and click ‘Eagle Fund’ in column on right. Start a Color Guard – Courtney English: Send two students to a drum major academy at UMASS for a week long session on the basics of color guard technique to bring back to our school while learning skills of leadership. Living and Learning in a Multicultural and Diverse World – Angela Spitia: The AP Spanish class will travel to NYC by bus, train and subway in order to watch a theater performance of a Spanish novel completely in Spanish performed by Hispanic artists of different cultures. Dream it, Design it, Animate it – Flying Cloud Institute: Continue to introduce new students to our already well-established MakerSpace Projects and challenges while we expand the type of independent projects students enjoy. Weather Watchers & Earth Movers – 3rd and 4th Grade Earth Science – Mass Audubon/Dale Abrams: A month long science unit for 3rd and 4th graders during which students explore earth science concepts through hands-on activities and experimentation at school and field studies. Competitive Robotics – Christ Thompson: VEX Robotics Competition team along with three new programs, the VEX IQ Challenge, SeaPerch and Drones in Schools. Empathy Awareness Mentoring Workshops – Christine Singer & Bob Dean: Hands-on experiential workshops for children age 5 and up designed to enhance participant awareness of and sensitivity to the physical and cognitive challenges individuals with disabilities face on a daily basis. IS183 Art School’s Learning Through the Arts – IS183: Learning Through the Arts brings the studio art experience directly to the desks of our county’s K-12th grade students. National FFA Convention Trip – Danielle Melino: Mt. Everett FFA students travel to the 92nd National FFA Convention in Indianapolis, Indiana. Climate Action – Greenagers/Will Conklin: Environmental education program focusing on three priorities: environmental education and stewardship; community engagement; and leadership development. 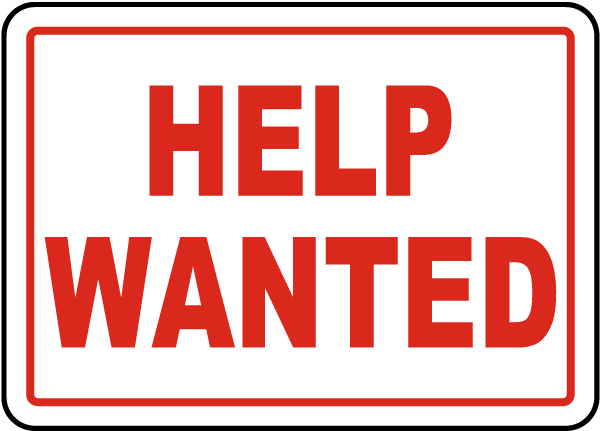 Community Work Initiative – Greenagers/Will Conklin: summer youth employment program emphasizing community service and environmental stewardship. Senior Citizen Lunch – Sue Petrucci: Long held tradition at Mt. Everett that serves as an opportunity for the students and staff to give back to the community. The goal is not to bring a free meal but have a place where seniors can socialize and experience family atmosphere during the holidays where they might not otherwise have access to. Cultural Traditions: The Music and Dance of Africa – Berkshire Pulse: a month long program offered by Berkshire Pulse for students in grade 4 at New Marlborough Central School and Undermountain Elementary. Immerses the children in the artistic and cultural traditions of Africa using music, dance and crafts to promote knowledge and understanding of the historical and cultural contexts of the arts. Ceramics Through the Year – Jane Burke dba Sparks: Two six week sessions of after school pottery classes for grades 1-4. Computer Access for All – Sue Shannon: touch screen computers for Special Education program at Undermountain Elementary so all students can access technology for academic use. Life Skills Outings – Robert Guimarro: Life skills students at Mt. Everett traveling to and participating in activities such as horseback riding, sailing, dancing and bike riding all over the region. Comfort in Learning – Anthony Bleau: Backjack chairs for use in the classroom – chairs have a padded seat that rests on the floor with metal frame backs wrapped in heavy duty canvas material. Big Brother Big Sister Program – Michelle Raszl: After school program that meets once a week where high school students are paired with elementary students in grades 3 – 5 to provide homework help, play games, engage in special activities and programs and engage with and support positive decision making. Girls Youth Volleyball Camp – Elizabeth Sarnacki: summer volleyball camp for girls to develop players at a young age. Economics Field Trip – New York and/or Boston – Andrew Rapport: Field Trip to NYC or Boston to supplement the in-class learning experience of honors economics students. Environmental Education Project/Flying Deer Residency – Sarah Elizabeth Cooke: Flying Deer Nature Center to hold environmental education programs for kindergarten students in the SBRSD. Middle School Berkshire Arts Festival – Kari Giordano: festival to be comprised of art exhibits outside of the school, collaboration with community members and local peers, and collaboration with contemporary artists. World Education Alliance Symposium – Stephanie Ann Graham: continuing Mt. Everett’s involvement in the World Education Alliance Symposium buy traveling to a partner school and participate in global education with themes such as water conservation, music, dance and poetry. Mt. Everett Independent Study Program – John Hammill: financial support for individual learning experiences in which students undertake a half-year study of a topic area in which they have a strong personal interest in areas such as Constitutional Law, The Economics of the Streaming Music Business, Investing, Leadership, Animation, Bioethics, Buddhism, Marketing and Communications and Alternatives to the Internal Combustion Engine. 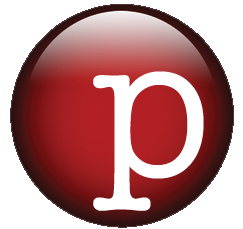 Powers Literacy Enhancement Project – Michelle Powers: help create more dynamic and meaningful reading resources in the classroom for struggling readers and writers in the SBRSD. Perspectives Panel – Michelle Raszl: Inspired by the Human Library Program – panel will consist of five community members representing minority groups in South County, community members will provide participants with multiple perspectives and understanding of a variety of human experiences, to challenge stereotypes through dialogue and provide a safe place to ask personal questions. National Art Honor Society NYC Cultural Field Trip – Odegaard Fields: allow members to gain insight and inspiration in mural painting and street art by travelling to NYC. Juniper Institute for Young Writers – Madeleine Soudant: Week long summer camp at UMASS Amherst focusing on enriching the minds of young writers, providing diverse seminars and workshops to fit every style of writing. Parsons Fashion Design Summer Program – Amelia Kemp: Three week course designed for high school students based in NYC where students learn about the process of designing and making clothing with a variety of construction methods explored from hand and machine sewing to knitting, crocheting, draping and patternmaking. Rotary Youth Exchange Trip – Bethany Kerzner: during a Rotary Youth Exchange the host country provides the student with the choice of trips to learn more about the country’s culture. Bethany is taking a trip to the Amazon while living in Brazil with her host family. An Aussie Adventure – Jake Martin: A short film following an Australian teen named Ned. Jake’s group consists of six eleventh graders with an interest in film making looking to expand their knowledge of the technical aspects of making a film from concept to completion. Middle School Art Club – Nathan TenBroeck: The Middle School Art Club will be a club for middle school students who are dedicated to art and can be surrounded by fellow classmates who share their interests. In the program students will complete a painting guided step-by-step during the lunch period.